Blackjack is a very interesting game, because it really is a game of skill. Yet for novices who just want to play for fun, it is very easy to learn. It’s nearly as easy as games like craps and roulette, but unlike these games of pure chance, blackjack gives you a chance to pit your brain against the odds and beat the house through skill, not through luck. If you’ve seen the movie 21, you might be imagining that it’s easy to master blackjack strategy and start raking in the cash. In the movie, a bunch of MIT students get together and put their nerdy number-crunching skills to use on the glitzy Vegas Strip, raking in hundreds of thousands of dollars per night. The movie may make it look easy, but blackjack strategy is actually quite complicated. 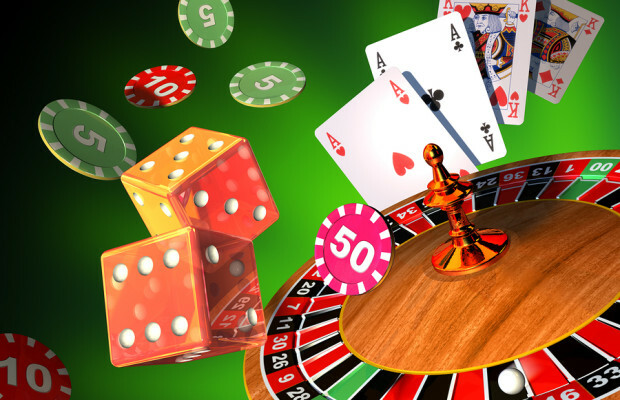 The main component of blackjack strategy is probability, or odds. Basically, you are betting that you can come closer to twenty one with your cards than the dealer can–without going over of course! The problem is, it is very tedious to try to compute all the odds on every turn. That’s why most players trying to learn blackjack strategy memorise premade charts that tell them whether to stand, hit, double down, split, or surrender in different scenarios. The charts cross reference the dealer’s visible card and the player’s own point total in order to do this. More on strategies like card counting and shuffle tracking in our next blog post! Next Story → Strategies to win Online Blackjack!